This product has your kid’s face sculpted into the pendant while holding his/her favourite toy. 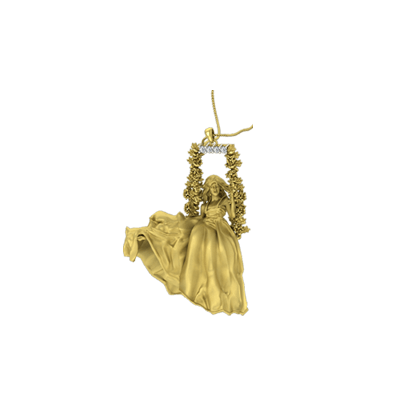 The pendant elegantly tapers off into a curl and the design perfectly portrays the innocence of a child. You can also add glamour to the pendant by adding diamonds, precious stones or the child’s birthstone. Children are God’s way of telling us that we are blessed. So how do you make your child realize that he/she indeed is unique to you? 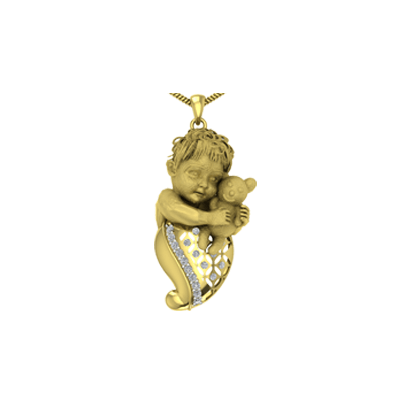 Gift your child a customized 3d pendant for his/her birthday with his/her face sculpted merged with their favorite toy. It will be a pendant that will tell stories for generations and words can be spared as the image will be worth more than a million words. 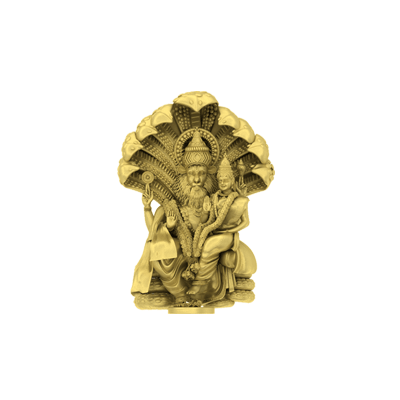 Son As Little Krishna 3d Pendant Overall rating: 4.7 out of 5 based on 235 reviews.